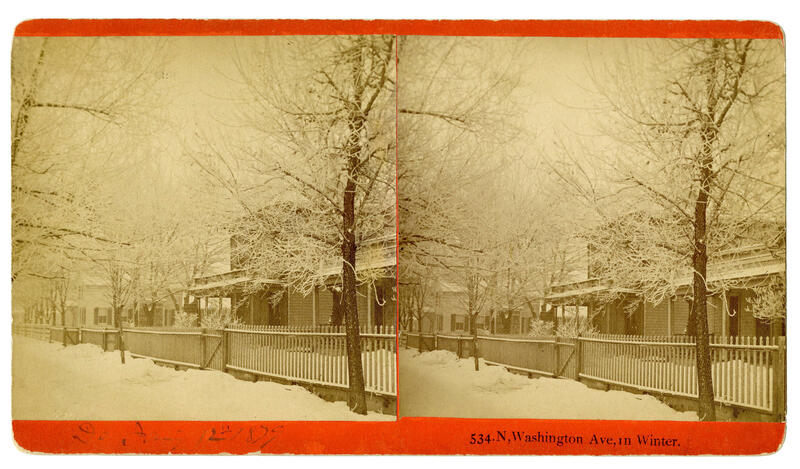 A photograph, taken by one of the Goodridge brothers, shows Byron B. Buckhout's home, located at 534 N. Washington Ave., during the winter of 1879. Today on Stateside, we hear thoughts from both sides of the aisle about the State of Union address last night, and President Trump's contention that: "If there's going to be peace and legislation, there cannot be war and investigation." Plus, we transport back to 1860s Saginaw, Michigan to learn about the first African-American owned photography studio in the state. President Trump gave his State of the Union address last night, the third-longest in history. And for the first time, he faced a Democratic-controlled House. Today, we hear reactions to the speech from both parties. First, Democratic Congresswoman Brenda Lawrence from Michigan's 14th District, and then Oakland County GOP chair Rocky Raczkowski. John Sinkevics, publisher of Local Spins, fills us in on the latest in West Michigan’s music scene. He introduces us to three of the region's "must-see" artists. Melophobix is a band that plays "an intoxicating blend of funk, rock, reggae, ska, pop, and R&B music." Kalamazoo's Jordan Hamilton mixes his classical cello training with hip-hop and soul. And finally, we hear about folk rock singer Max Lockwood's self-titled sophomore album. Michigan state archivist Mark Harvey and retired research historian Larry Griffin tell us about the Goodridge brothers. They were a family of African-American photographers who broke ground as entrepreneurs in the state of Michigan. 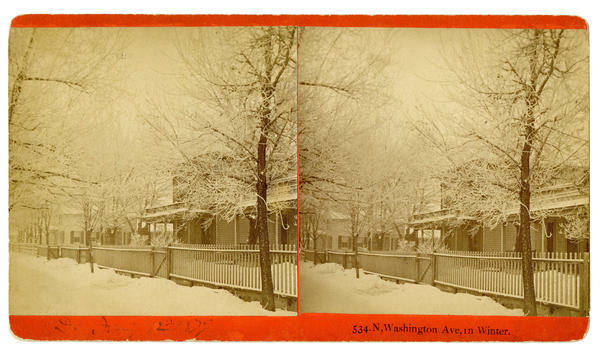 The brothers were among the first African-American photographers to run a photography studio in the nation. They photographed landscapes, bridges, buildings, and people across Michigan between the 1860s and 1920s. When it comes to a defense against hacking, some engineers say that open-source hardware could be a much-needed tool against sophisticated attacks. Stateside talked to Joshua Pearce, a professor of Materials Science and Engineering, and Electrical and Computer Engineering, at Michigan Technological University. Pearce tells us why open-source hardware could keep us safer from hacking than proprietary hardware, and how open-source technology is helping fuel innovation. Michigan's political district maps are on trial. On Tuesday, a three-judge panel began hearing arguments in a federal courtroom in Detroit. Democrats and the League of Women Voters filed the lawsuit, claiming the 2011 re-drawing was an all-out GOP gerrymander. We talk to Michigan Radio reporter Sarah Cwiek about the case, and the arguments that both sides are making. When you learn how to make art, whether it’s oil painting or playing in a rock band, you develop more than just a talent. You also learn some pretty important life lessons about things like failure and vulnerability. In our final Creating Connection story, we hear from Maddie, a DJ, keyboard player, and songwriter. She tells us about the community she gained as a camper at Girls Rock Detroit, and how it's helped her be proud of who she is.